Feeling low can affect our energy levels. We might stop doing the things we usually enjoy and feel less motivated to try new things. When we’re physically tired, we need rest. But when our mood is low, the opposite is true—when we do less and sleep more, it makes us feel even more low and lethargic. 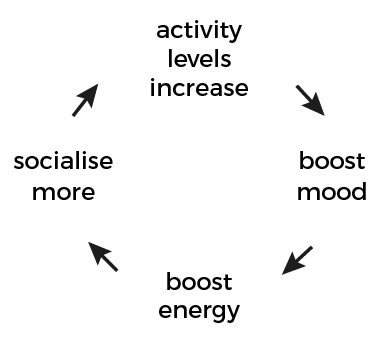 We can hack this vicious cycle by using activity scheduling and optimisation. 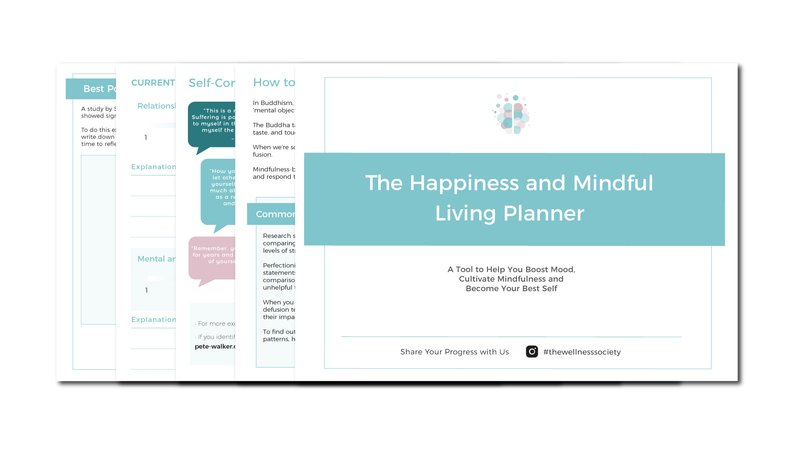 Activity scheduling and optimisation involve us getting off autopilot mode, overriding emotional urges, and making conscious decisions that help us feel better. Activity scheduling and optimisation is used in behavioural activation (BA) and has been found to be particularly therapeutic for people who experience intense emotions and have difficulties regulating them. As mentioned in The New Habit Framework, we cannot rely on feelings of motivation in order to engage in a behaviour. Motivation is an emotion—it naturally fluctuates. 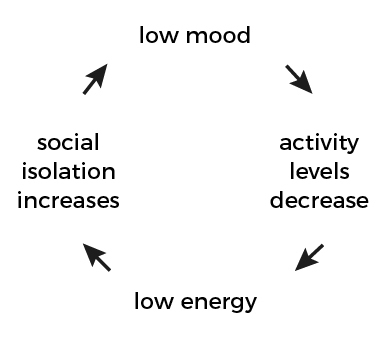 Low mood is strongly associated with low motivation. Once we're engaging in an activity, that's often when we can start to feel the emotion of motivation, a sense of being motivated to continue. In other words: motivation follows action.